the location is easily reachable and close to the stations. 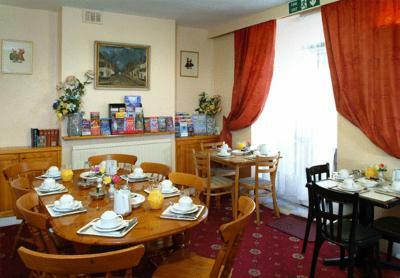 STAFF WERE SO HELPFUL PRINTING MY BOARDING PASS AND HELPING WITH THEIR EXCELLENT WIFI .VERY GOOD VALUE FOR MONEY AND EXCELLENT LOCATRION FOR VICTORIA COACH AND TRAIN STATION NEART TO PUB WITH COOKED BREAKFASTS WEATHERSP[OONS , ALSO SIR WINSTON CHURCHHOLLS LOCAL PUB SAT END OF STREET . Location of hotel was excellent to Victoria Station. 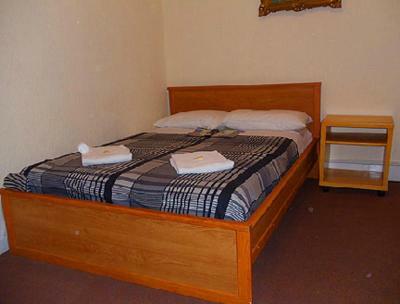 Location area great as walking distance to Victoria Station. Amazing location. 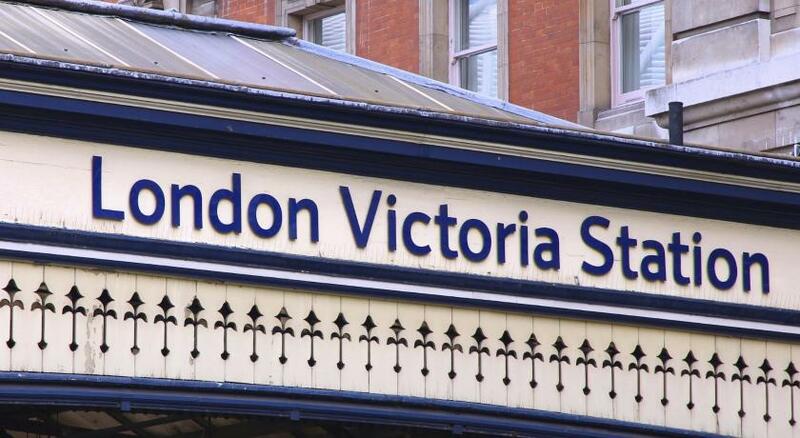 You can do most of the top sites of London in a day, then take Victoria station to the airport on an express line. Buckingham Palace > Westminster + Big Ben > London Eye > Shakespeare Globe > millennium bridge > London tower > London Bridge. I recommend fitting in borough market either after London bridge or after millennium bridge for food. Just a block and a half from Victoria station making it ideal for exploration. 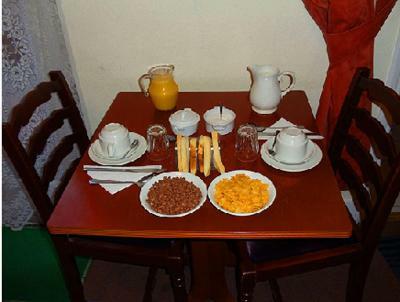 Great breakfast to get you ready for the day. A half block from a local pub (St George’s) which has great food and great cask ale. 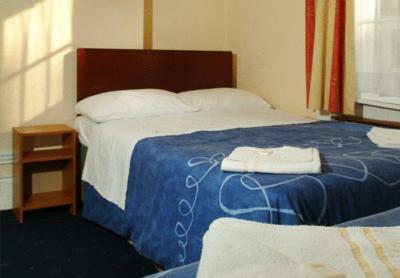 Holly House Hotel This rating is a reflection of how the property compares to the industry standard when it comes to price, facilities and services available. It's based on a self-evaluation by the property. Use this rating to help choose your stay! 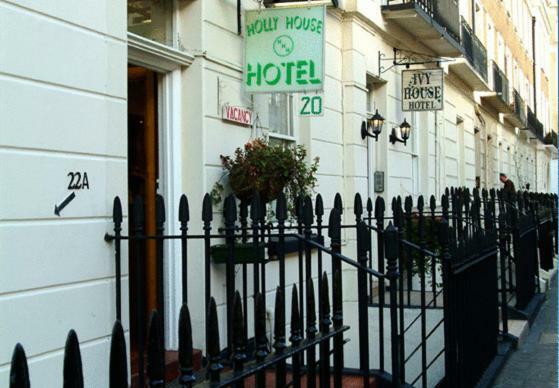 Set in central London, Holly House Hotel is only 5 minutes’ walk from Victoria’s rail, tube and coach stations. 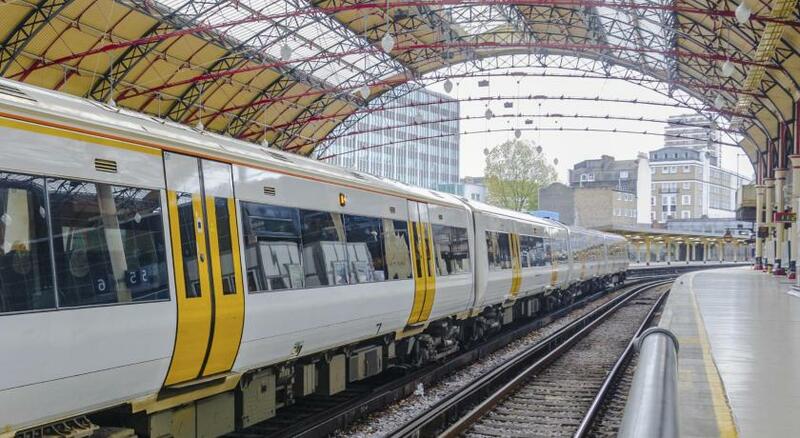 There is good access to the Gatwick Express airport service. 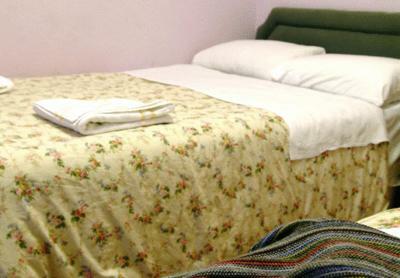 Each room at Holly House has free WiFi, tea/coffee facilities, a flat-screen TV and a small fridge. 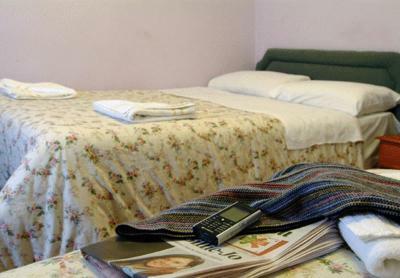 Most rooms have private bathrooms, while others have shared bathrooms. 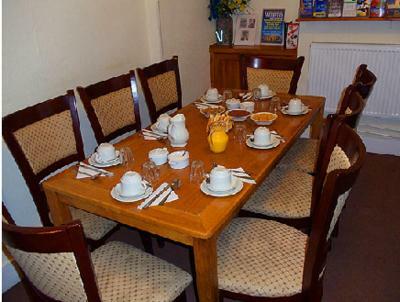 Each morning, a continental breakfast is served in the spacious dining room. 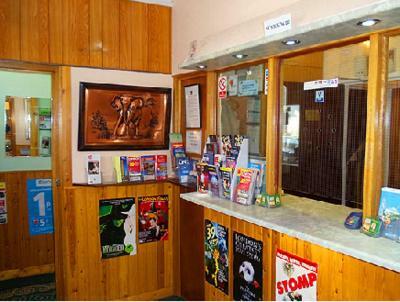 The property has a 24-hour reception and check-in is available from 14.00 onward. Buckingham Palace is less than a mile from Holly House Hotel. When would you like to stay at Holly House Hotel? 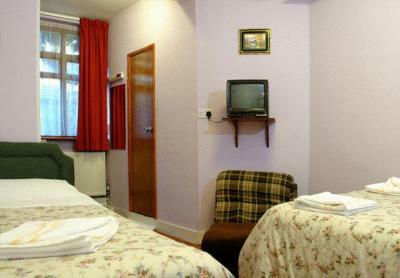 Free Wi-Fi access, tea and coffee making facilities, a TV and a mini fridge feature in this room. 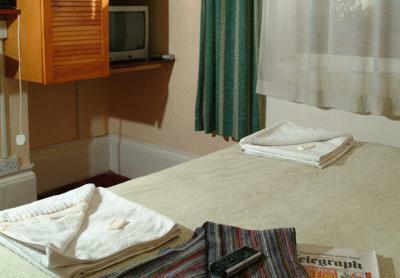 Room with private bathroom and free Wi-Fi access, tea and coffee-making facilities, a TV and a mini fridge. House Rules Holly House Hotel takes special requests – add in the next step! Holly House Hotel accepts these cards and reserves the right to temporarily hold an amount prior to arrival. 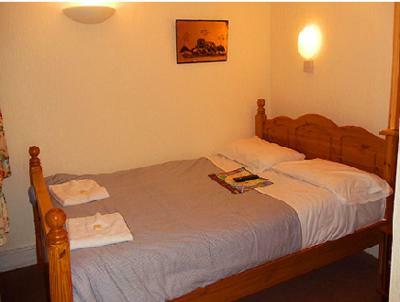 Please note Holly House Hotel has five properties located next to each other on the same street. Rooms could be allocated in any of these buildings. 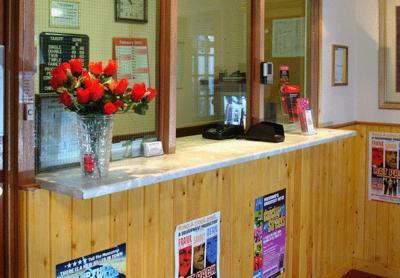 Check-in is only available at the reception in Holly House Hotel. As much stays in London, this one is not especially clean by continental standards. The carpet looks terrible, the small shared shower is just a tube in a tiled small space. But that is London. 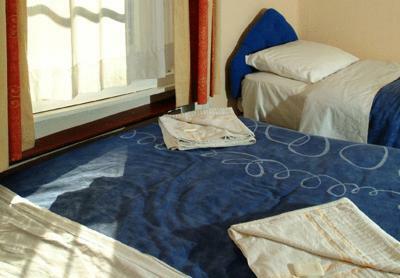 Travellers, who want cleanliness and undisturbed silence must go somewhere most more costly. Bring your own shampoo and ear plugs - and everything can be fine. 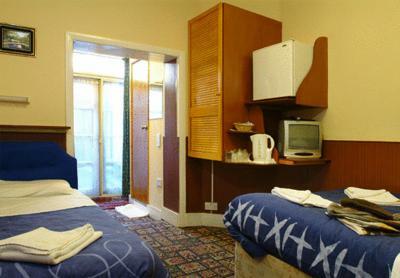 One of the usual small hotels around Victoria station. This one is nothing out of the ordinary, neither in good nor in bad terms. 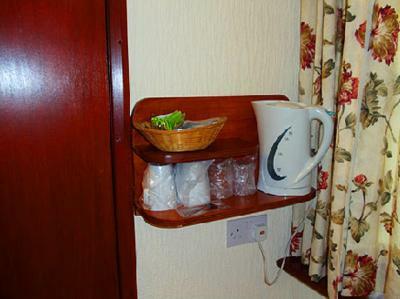 You have a working internet and a small kettle to brew your own coffee/tee, a small fridge, a small TV. The man in the lobby the day that I arrived could be more nice, I don't know my impression was that he did not liked me because of my nationality. And near the hotel is a tavern, sometimes smells like pee. The cleaning could be better, my room was dusty. 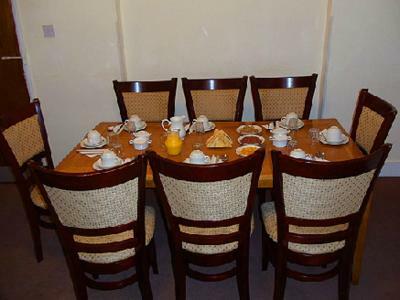 Very near victoria train station and the underground, also has some shops nearby and if you are interested a pub. Has Hot water and a fridge in the rooms. 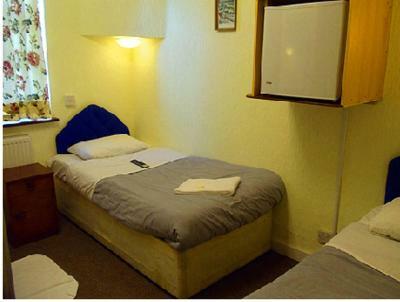 Very small room and bed too soft. Although a clean room, it looked tired and unloved. 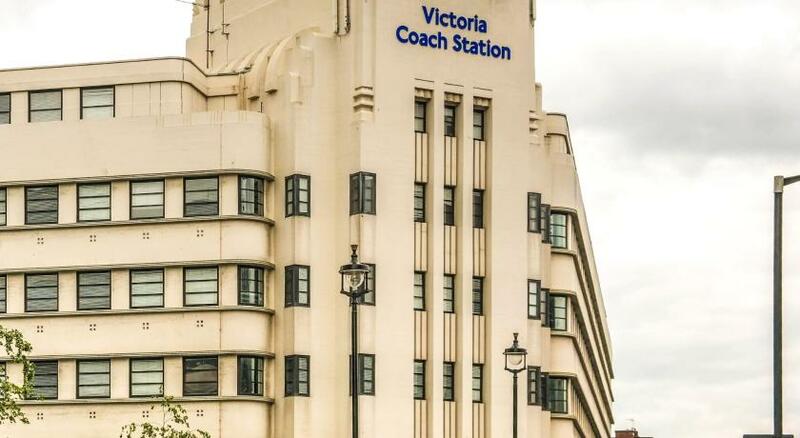 Fantastic location for Victoria train and coach stations. Excellent price. I know that London is quite expensive, but for the same price on previous trips we found much better alternatives. The bed had springs sticking out, the barthroom was tiny and the sink basically nonexistent. The breakfast had very limited choice. Our room was next to the kitchen and so it was not possible to sleep after 7 am, luckily we are early birds. The place was rather shabby, with little attention to decore and style: semplicity should not necessarily translate into ugliness. They did not show much flexibility with luggage storage and that interferes with our holiday. 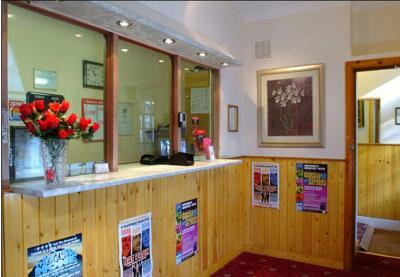 The two big pros of this hotel were the central location and the availability at the moment of booking. super tiny room, old furniture. no place to put your things in bathroom. the location is good. 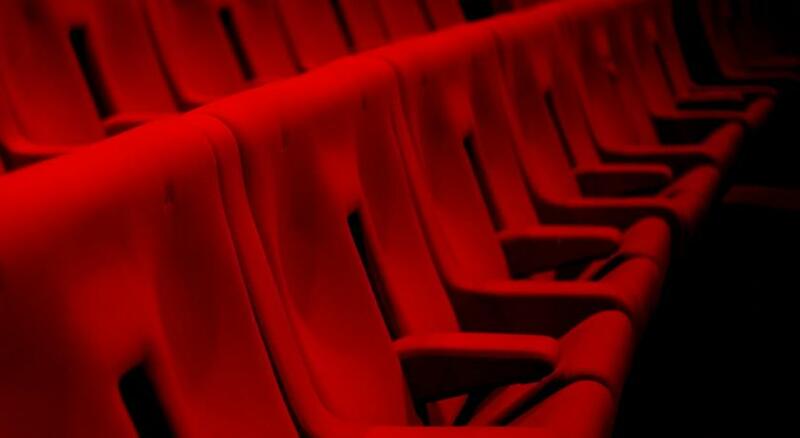 the room is only good to stay alone. 2 people just won't fit. the tiny size is uncomfortable, especially for a family. it is much smaller than it seems in the photo. The family room is also at the 3rd floor, an unfortunate choice for my pregnant wife. Staff was busy handling telephone call when we arrived and guests were ignored for like 5 mins. Everything,as stated terrible,damp cold tiny noisy,terrible terrible. Nothing,poor,damp cold,shoebox size,terrible,terrible,terrible,very bad choice by myself never again,terrible,terrible. The whole place was a great wee b n b. The only thing i would do is get an ironboard that guests can use. Everything else was fine. 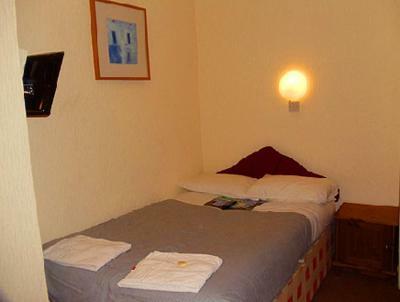 Grest for the price, this is bang in the central of london with all travel options on your doorstep.